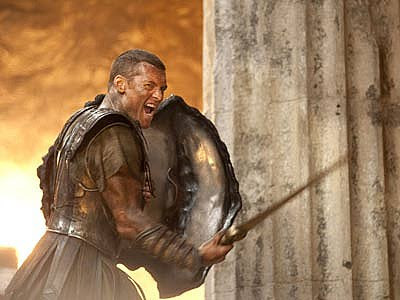 TARSEM ON HIS "WAR OF THE GODS"
Click on the image to check out the latest poster images from the upcoming summer blockbuster "G.I. JOE: THE RISE OF COBRA" premiering August the 7th. Will they manage to steal the summer box office throne from THE TRANSFORMERS who've already earned $200 million in their first week or probably not? 10 BEST PICTURE NOMINEES AT NEXT YEAR OSCARS! Academy of Motion Pictures and Arts has announced today that next year Oscar's ceremony will have ten films nominated in the Best Picture category instead of the usual five. This means that ten movies will directly get nominated for Oscar and, off course, only one will be the winner. The same thing was done at the ceremonies before 1943. 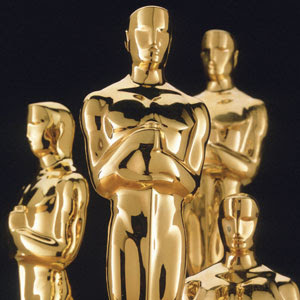 The nominations for the 82nd Academy Awards nominations will be announced on February 2nd 2010. Sounds cool to me, in this way more good films will get into the golden spotlight. The trailer is very unusual since it is rather minimalistic but amazingly spectacular with the twist at the end. The world premiere of the trailer was last night in the USA. David O' Hara will play the new character in the fourth and last season of THE TUDORS which is currently shooting in Ireland after the amazing success of the third season which has just ended on Showtime. O'Hara will play Earl of Surrey, the son and heir of the Duke of Norfolk. 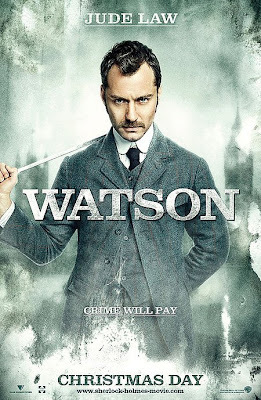 He plays the arrogant but also sensitive member of the well respected family. 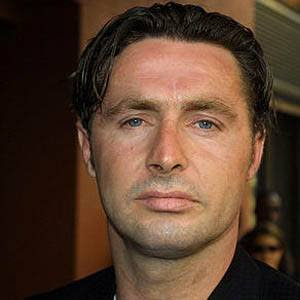 O'Hara will also star in HARRY POTTER AND THE DEATHLY HALLOWS as Albert Runcorn who works in the Ministry of Magic and gets impersonated by Potter in order to get into the Ministry. ROLAND KICKINGER IS THE NEW CONAN? 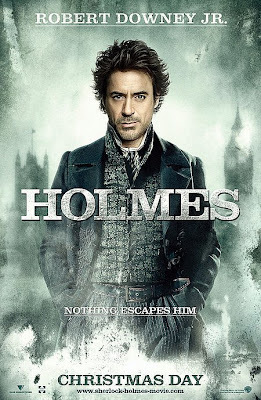 Here are the first exclusive posters for Guy Richie's "Sherlock Holmes" with my favourite actor Jude Law as Watson and Robert Downey Jr as the Baker Street detective. 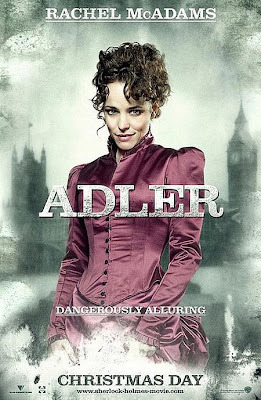 Rachel McAdams plays the main female role. 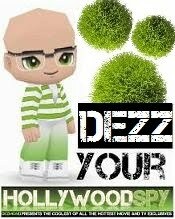 The premiere is this December. THE PREMIERE OF "ICE AGE:DAWN OF DINOSAURS"
EXCLUSIVE NEW TRAILER FOR "2012"
The trailer is absolutely amazing and breathtaking, although I don't expect much from Emerich's directing. 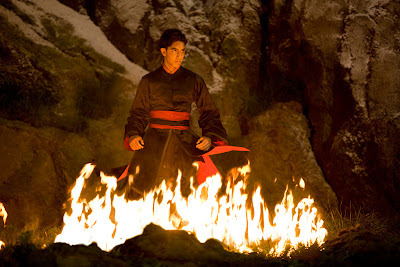 The "blockbustic" movie follows the ancient Maian legend which says that the world will be destroyed in 2012. 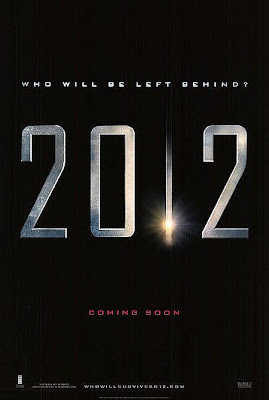 And so 2012 really brings a global cataclysm while the survivors have to engage in a heroic struggle to save what's left. Here are two new images from the two upcoming epics: Gemma Arterton as princess Andromeda in "Clash of the Titans" and Russell Crowe in Ridley Scott's "Robin Hood". 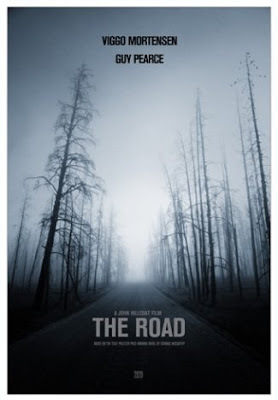 EXCLUSIVE TRAILER FOR "THE ROAD"
In THE ROAD Vigo Mortensen plays a father who transports his little son to safety after a huge nuclear explosion had destroyed the world and battles starving stragglers and marauding packs of cannibals in his way. Beside Vigo, the amazing cast also includes Charlize Theron, Robert Duvall and Guy Pearce. 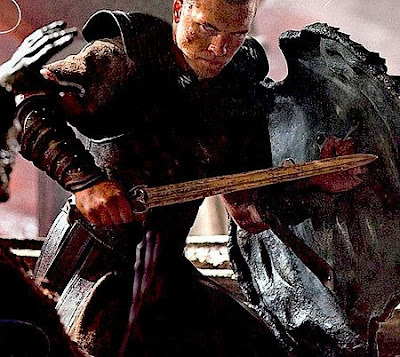 EXCLUSIVE PICS FROM "THE LAST AIRBENDER"
FIRST ULTRAEXCLUSIVE PIC OF SAM WORTHINGTON IN "CLASH OF THE TITANS"
Take a look at the very first, ultra exclusive, picture of the amazing young actor Sam Worthington in the upcoming epic "Clash of the Titans". It is the remake of the 1980's classic film which follows the adventures of Perseus who has to fulfill many tasks including the battles with horrible mythical creatures like Medusa in order to save his beloved princess Andromeda and become one of the biggest heroes in history. The film also stars Liam Neeson as Zeus and Ralph Fiennes as one of the evil gods. DOUGRAY SCOTT AND RUFUS SEWELL IN "THE FALL OF THE HOUSE OF USHER"